Throughout history, ignorance has been the root of all evil. Sinclair Lewis foretold America’s ignorance in his novel “It Can’t Happen Here,” which describes a growing fascist regime built on prejudice a nation’s blindness to it’s legitimacy as a threat to democracy. As the novel’s events become increasingly relevant to America’s political climate, the title moves further from the truth — it certainly can happen here. As Badgers, we must follow the lead of our chancellor and acknowledge that our campus rests on the foundations of bigotry and intolerance. We must react to this fact by understanding history, so the hatred and violence which plagues our nation will not touch our campus. 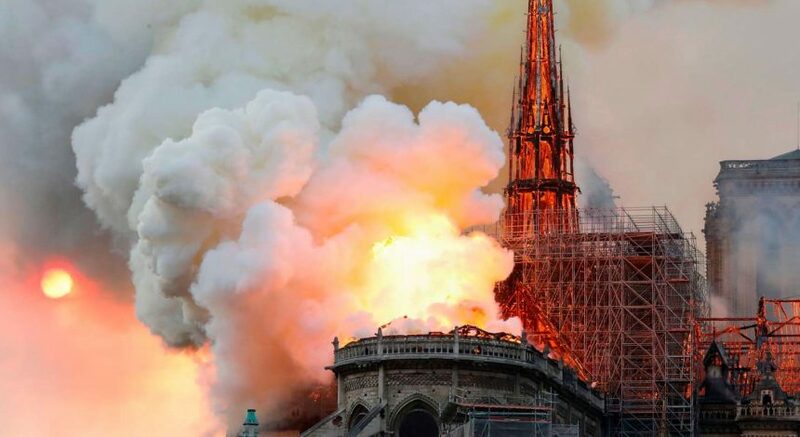 It did happen here, but we need to make sure it never happens again. 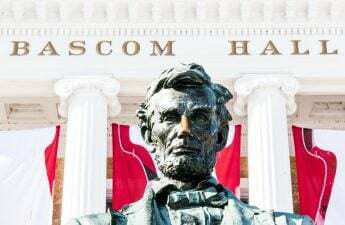 On August 21, 2017, University of Wisconsin Chancellor Rebecca Blank initiated an ad-hoc study group headed by professors Stephen Kantrowitz and president of 100 Black Men of Madison Floyd Rose to investigate UW’s history with racism and how we can appropriately acknowledge it. This statement was issued in response to the Unite the Right rally, its subsequent counter-protest and the murder of Heather Heyer in Charlottesville. Despite the distance from campus, the fact that such events occurred at the University of Virginia suggest that any college or university campus could harbor such hate. Similar to many southern monuments in honor of Confederate figures, UW’s campus is full of questionable displays. 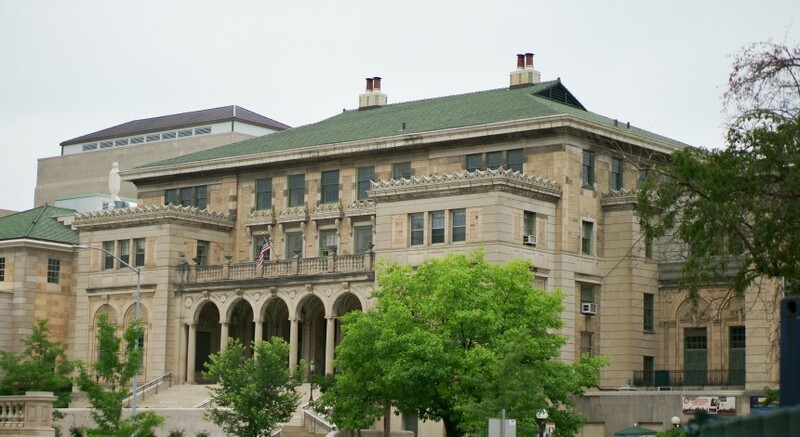 Our very own Memorial Union was built with money raised by the university’s Ku Klux Klan chapter, and their notable members are honored with Fredric March Play Circle and Porter Butts Gallery at the Union. Similarly, the former UW President Charles Van Hise, Van Hise Hall’s namesake, was a supporter of the eugenics movement which inspired Nazi Germany’s genocide of many minorities and people with disabilities. In analyzing the parallels between UW’s history, and that of many southern states, tragedies such as the Charlottesville rally could be a real possibility for our campus. 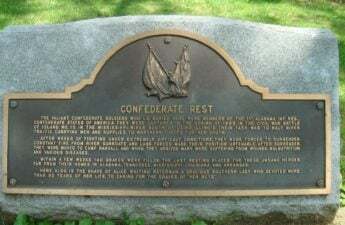 Some supporters for the preservation of monuments dedicated to controversial historical figures argue that although what these figures stood for is politically incorrect, it is American history nonetheless and should therefore be preserved. Historian Stuart Levitan believes the names of the Memorial Union facilities in question should not be changed. “The rooms were named in their honor for what they did as grown men, not for who they were as students. I believe in growth and redemption,” Levitan said. Acknowledging our university’s history of bigotry is the first step to growth and redemption, but where do we draw the line between acknowledgement and celebration? Understanding the fundamental differences between each perspective is essential in preventing similar violence and hateful rhetoric from invading Madison. The removal of the locations dedicated to Fredric March, Porter Butts and Charles Van Hise is not the problem, nor solution — only the eradication of ignorance is. If removing said dedications is the answer to defuse tension, it is imperative to completely understand who these men were and the full extent of their impact on this university. If ignorance is the root of all evil, by learning and discussing all aspects of this issue, we can assure the safety of our campus and reiterate that UW is an inclusive community where students of all backgrounds can thrive. As a campus community, we are immensely lucky that Blank gave us the opportunity to ensure campus is a safe environment for all students through the new study group, the creation of which shows her faith that we students can handle this debate maturely, respectfully and safely.